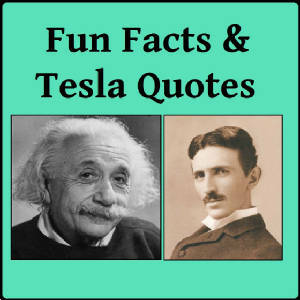 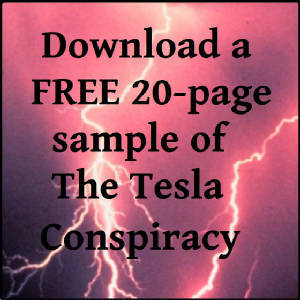 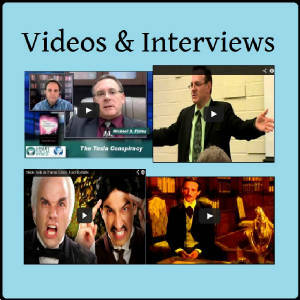 In 1931, Nikola Tesla invented a car that ran on free energy, but the information was buried. 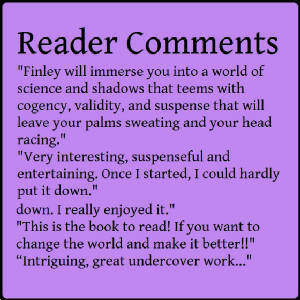 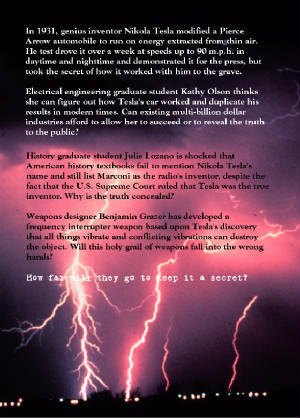 Now, two female graduate students are on the verge of re-creating that technology, but sinister forces are amassing against them. 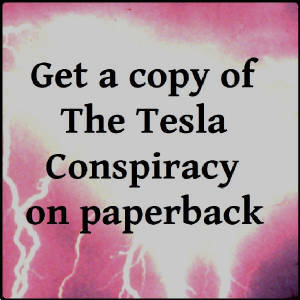 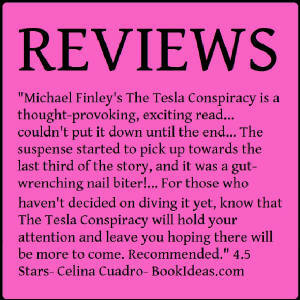 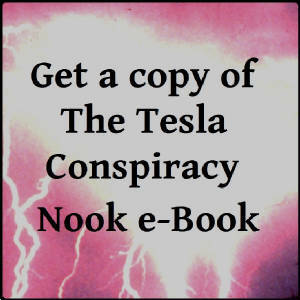 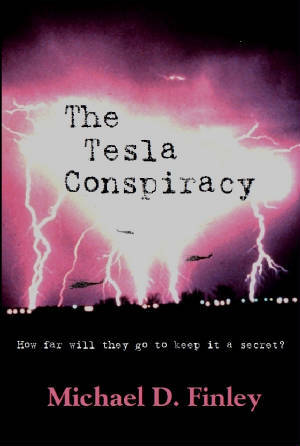 A weapons designer in hiding, who has unlocked one of Tesla's darkest secrets, may be their only hope... and they may be his.